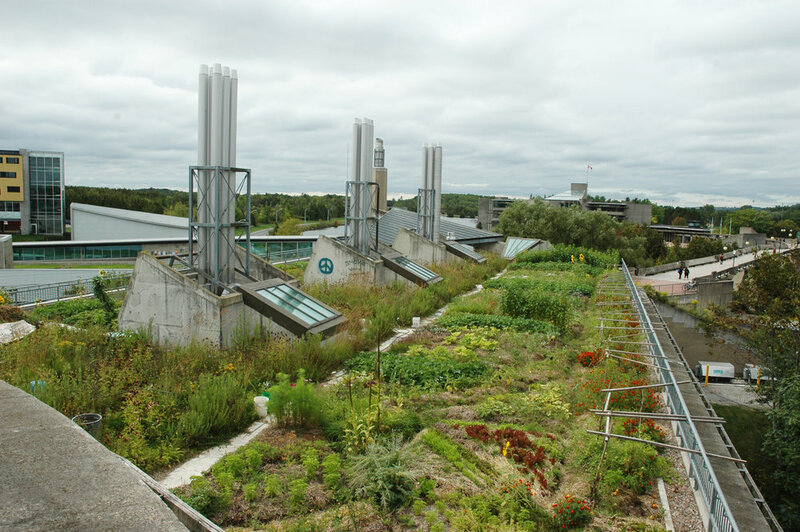 This half-day course discusses practical applications of green roof and wall technologies that can be used to implement productive rooftop farming initiatives. Case studies focused on pioneering urban farming operations describe key factors for project success. Building-integrated agriculture is one of the most rapidly evolving areas of the agriculture industry, and recent technological innovations are enabling urban farmers to exploit underutilized spaces in our cities for food production. Each course includes a digital manual. Green Roofs for Healthy Cities is an approved continuing education provider with GRPs, AIA CES, APLD and LA CES. Earn up to 3.5 Continuing Education (Professional Development) Hours per course. — Janet M. Faust, LEED AP, GRP, Greenroof Product Manager, JDR Enterprises, Inc.